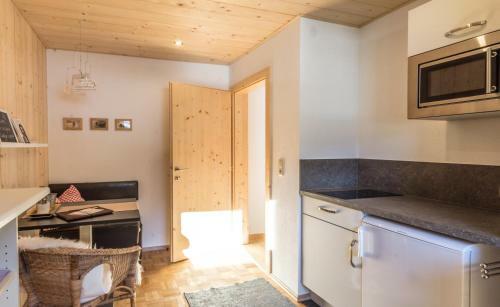 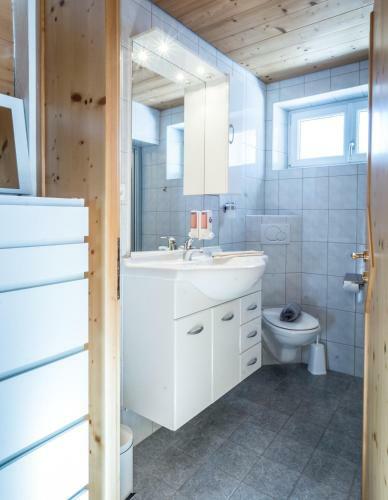 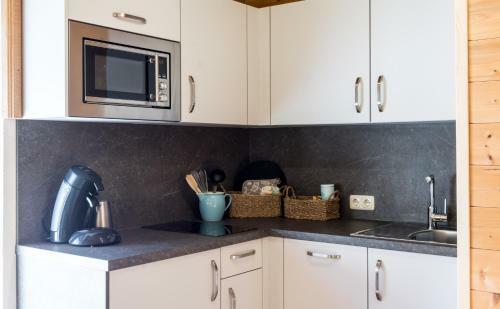 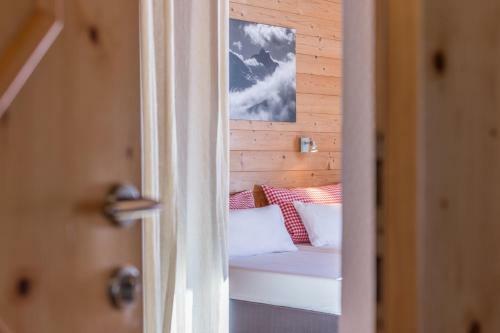 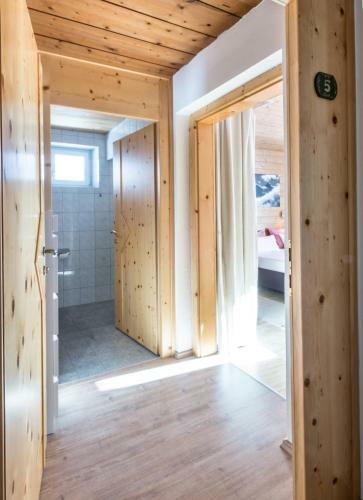 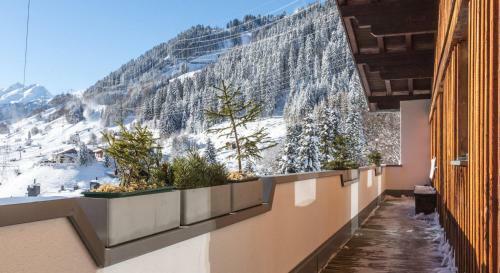 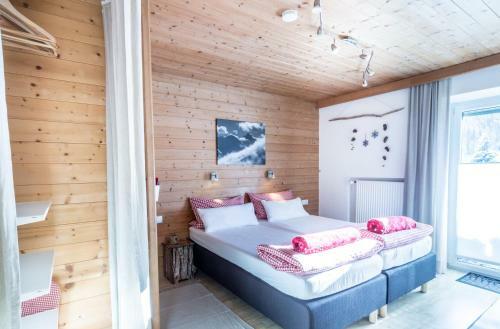 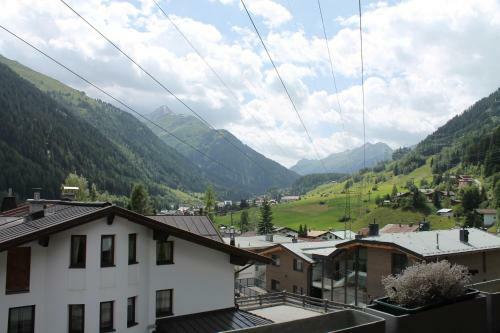 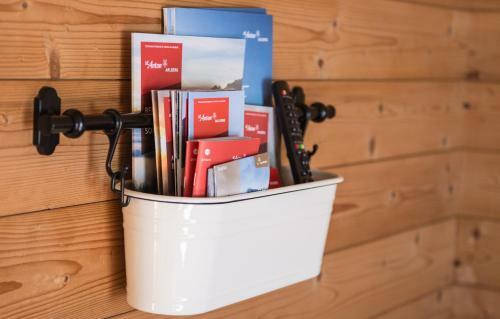 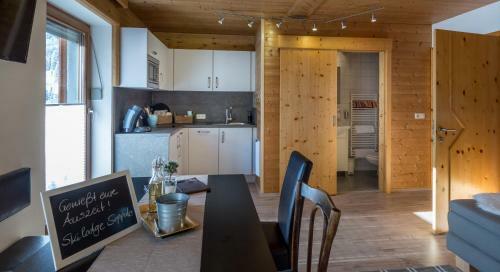 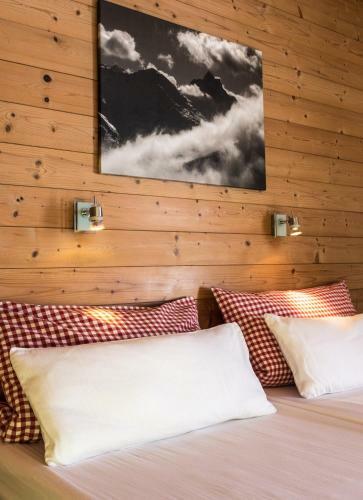 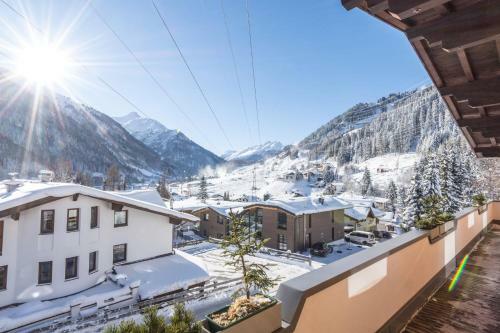 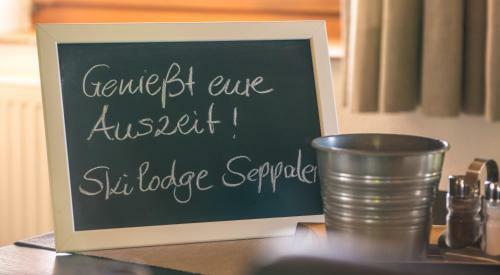 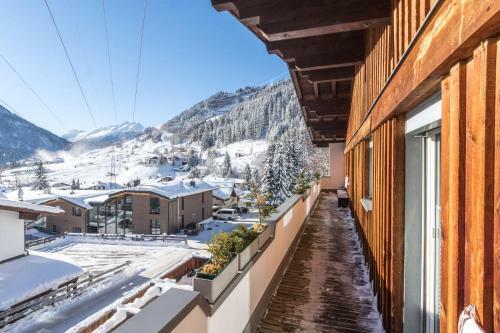 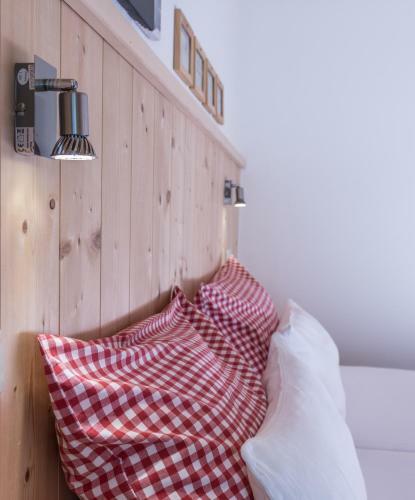 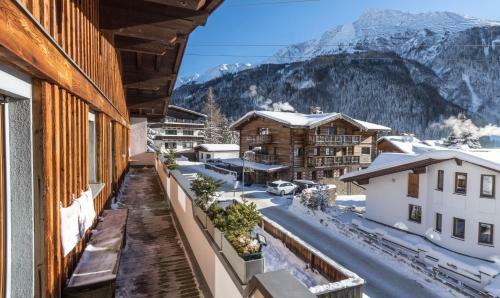 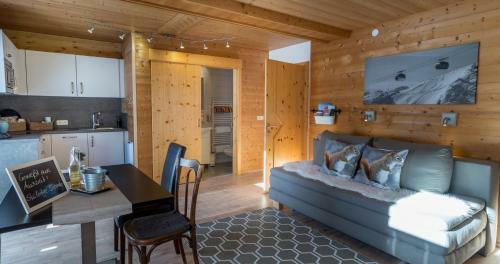 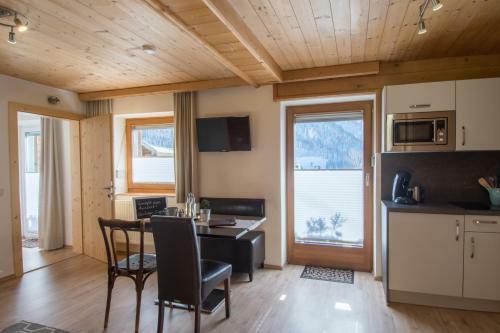 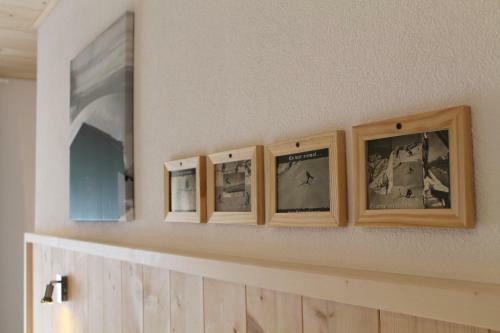 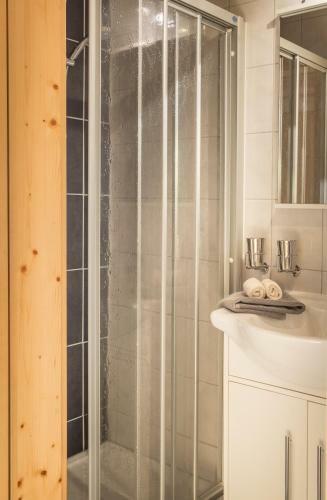 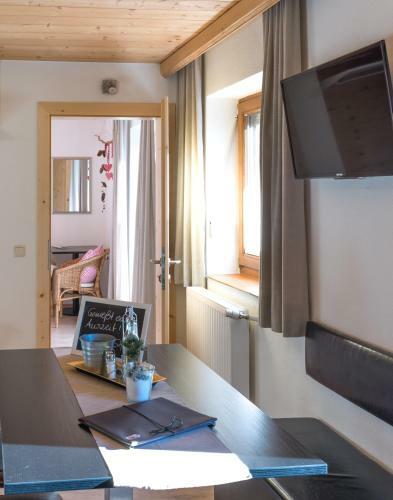 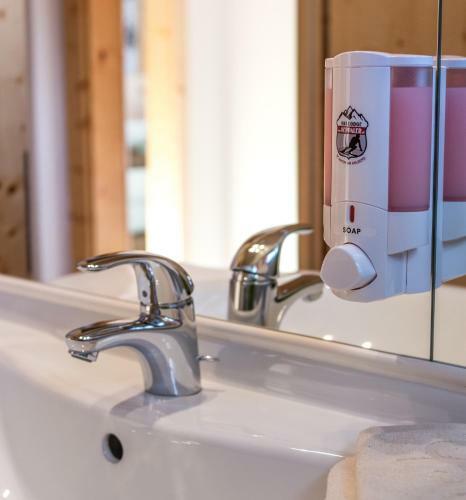 Furnished in modern Alpine style, SkiLodge Seppaler is just 300 metres away from the ski lifts of St. Anton am Arlberg and offers suites with a living room with dining area, en-suite bathrooms and free WiFi. 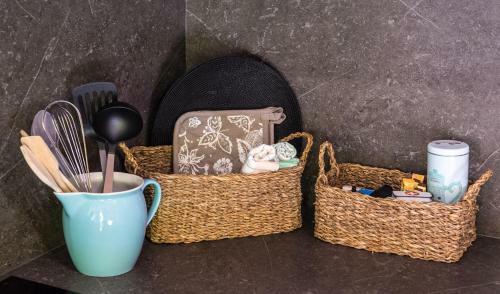 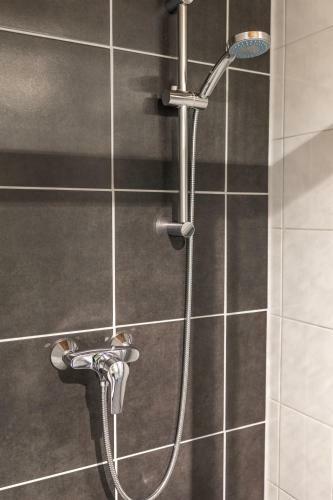 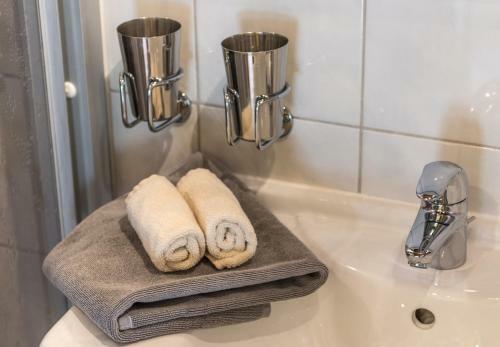 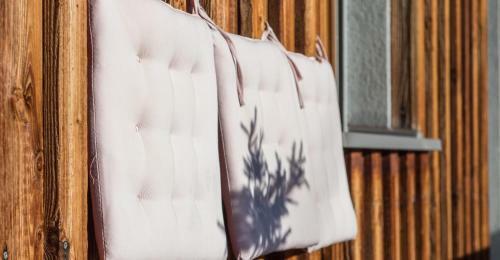 Each of the tastefully decorated suites were refurbished in 2017 and have a private bathroom equipped with bathrobes, slippers and a hairdryer. 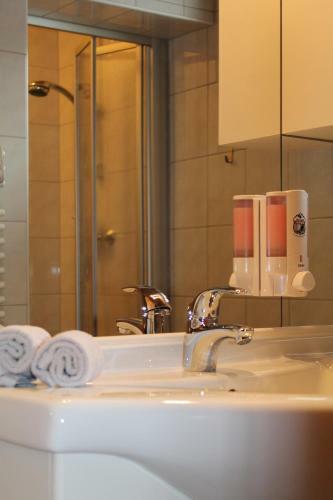 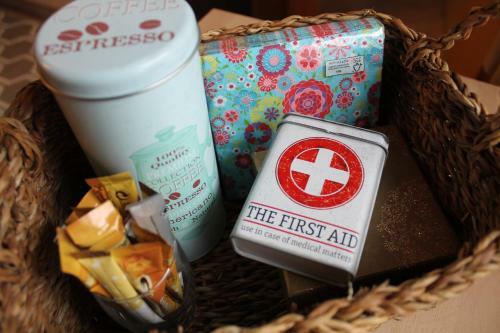 Guests can book massages, energetic balance treatments as well as pelvic floor exercise. 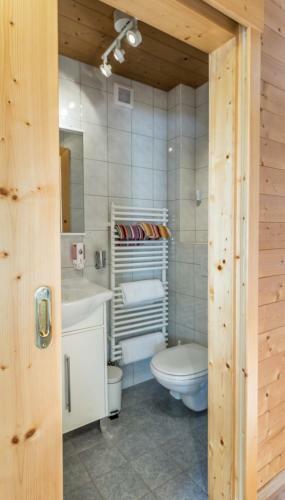 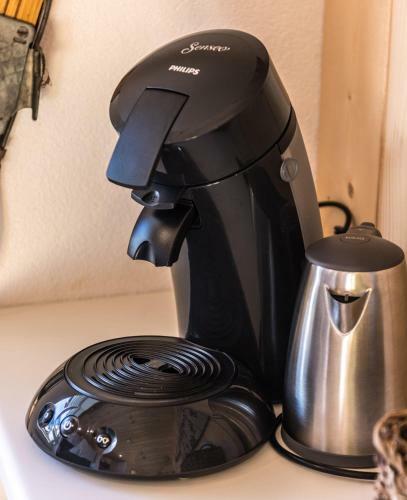 SkiLodge Seppaler has a ski storage room on site including a boot dryer. 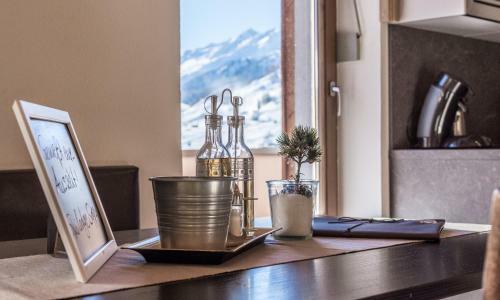 On request and in summer, a mountain bike or racing bike guide is at guests' disposal, while in winter, a private ski instructor is available. 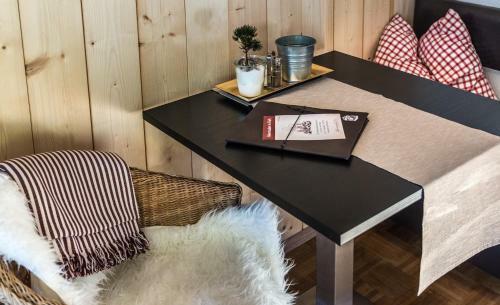 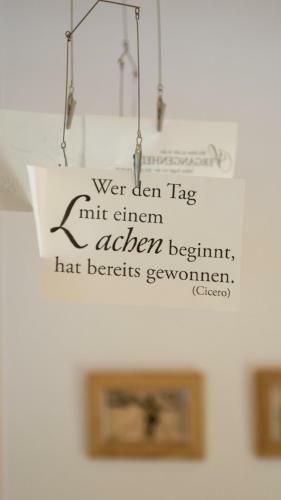 The nearest restaurant is just 100 metres away and within an 8-minute walk you can reach the centre of St. Anton. 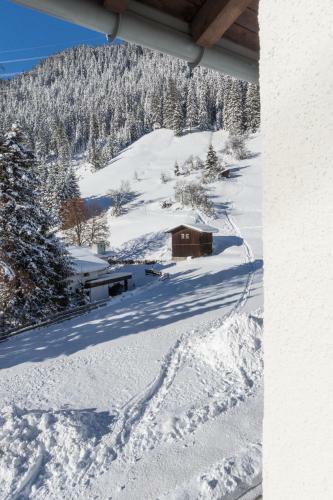 The free local bus stops in front of SkiLodge Seppaler. 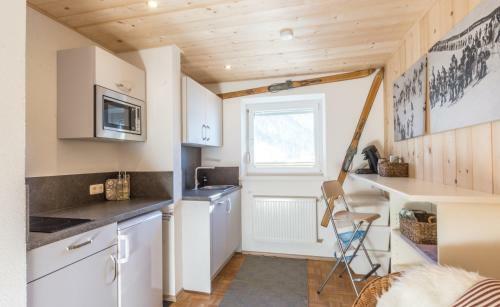 A toboogan run is 300 metres away.